If you are the proud owner of a new Sony NEX-5N camera but have been experiencing the “clicking issue” you will be pleased to know that Sony has now found a fix for the problem and is issuing a “performance improvement” to all owners. Sony is still staying quite as to what caused the clicking sound on their new 16.1 megapixel shooter capable of HD 1080p video at 60fps. But owners who experienced the issue in their NEX-5N camera reported when moving the camera during video recording, it caused a clicking noise to appear on the audio track. 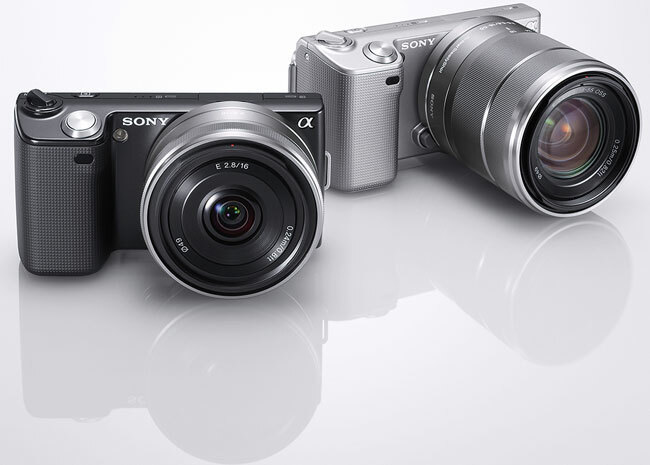 In response to the problem Sony will be upgrading all NEX-5N owners for free that are still under a valid warranty. Sony has published a how to page on their site with details on how to get your camera fixed under warranty.